I met the Founder of Kurandza about 4 months ago and when she told me what she was doing, I instantly knew I had to be a part of it. Today, I am joining them in a month long campaign to help them reach their goal of sending 200 girls in Mozambique to school. Kurandza is a non-profit organization that invests in the future of women and girls in Mozambique, a country in Southeast Africa. The local language in Mozambique is Changana. Co-Founders Elisabetta and Percina came up with the name "Kurandza" because it means "to love" in Changana. Where did the idea for Kurandza come from? Elisabetta Colabianchi volunteered with the Peace Corps counseling HIV-positive women on the prevention of HIV transmission to their children at a local hospital in Guijá, a small village in southern Mozambique. While she was there, she noticed that the cost of transportation was a major barrier each month and many patients would stop treatment because they could not afford to pick-up their medicine. In response to this obstacle, Elisabetta and her friend, Percina Miocha, started an income generation project for these HIV-positive women, with the goal of teaching them a skill that would earn enough income to pay for the monthly transportation costs to the hospital so they could continue treatment. After Elisabetta finished her work with the Peace Corps, she kept in touch with the friends and connections she had made in Mozambique and decided to create Kurandza alongside Percina to continue supporting the community. Because of last year's campaign, these three girls, Mayita, Ética, and Gilda, were able to start first grade and start to dream for the future! 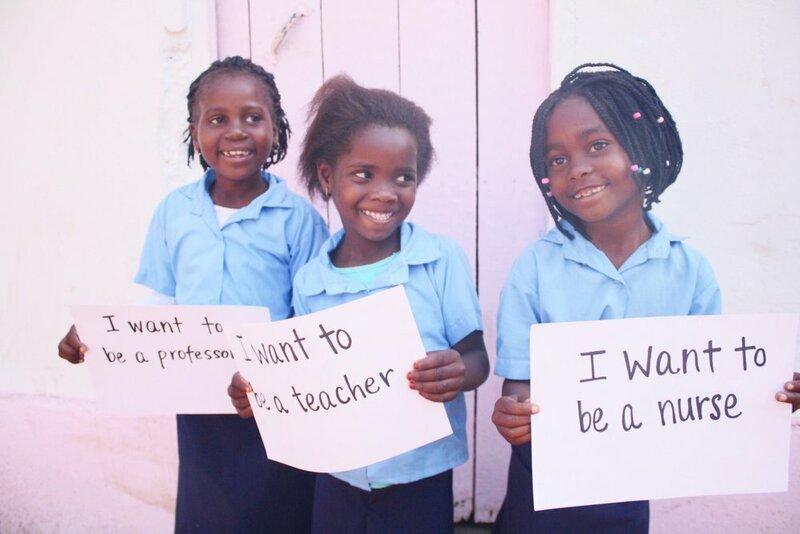 Kurandza sent 100 girls to school last year, and this year their goal is to double that. How Can We Support Kurandza? This initiative is so close to my heart because I truly believe everyone should have the chance to dream of a bright future and then to step into that future and make it their reality. Kurandza’s mission is to get these young girls access to school and job opportunities so they can change the world. I’m standing up for the girls who aren’t able to speak up for themselves yet with Kurandza and their #IStandForGirls campaign. All of the money raised this month will go towards transportation, school fees, uniforms, books, backpacks, and school supplies. Not only do these girls get to go to school, they also get health education, after school tutoring, extracurricular activities, parent-teacher conferences, and empowerment workshops. $20 covers one monthly scholarship, $240 covers one girl's entire year. 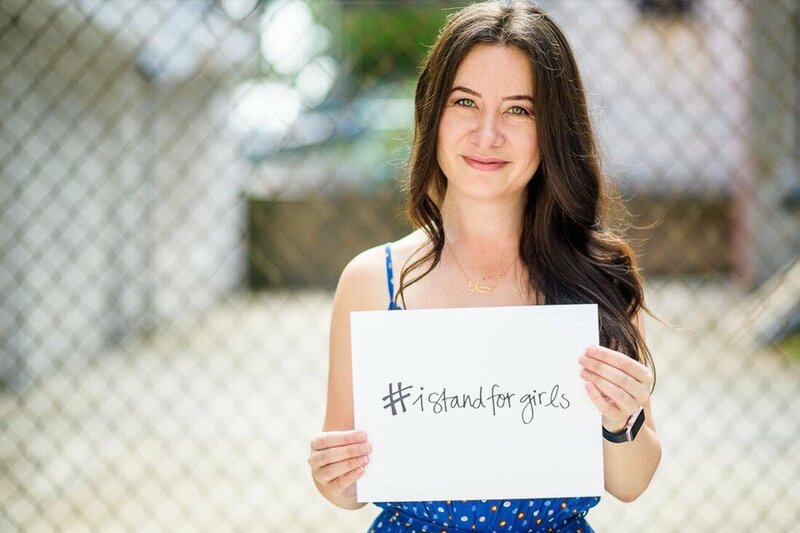 If you would like to join the #IStandForGirls campaign and invest in a girl's education, you can visit their website: https://www.kurandza.org/istandforgirls.